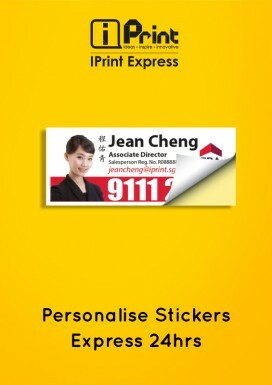 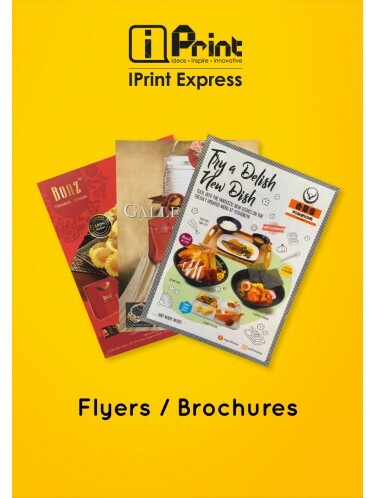 Flyers and Brochures are simply a must-have for any high-powered marketing strategy particularly if they are distributed in high-traffic areas. 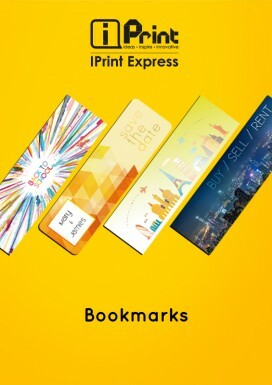 These are particularly effective tool to feature products, services, and events. 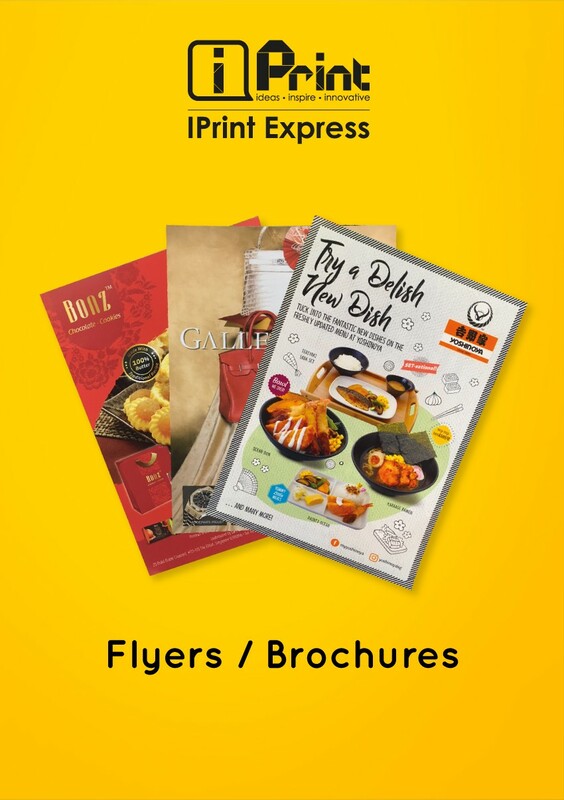 Whether you order folded or flat, single or double-sided, we will offer you with high-impact fliers that are printed in full, rich color making them very hard to be ignored. 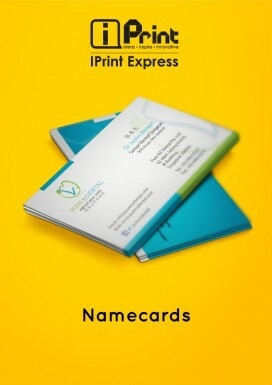 We guarantee high quality products, personalized service, competitive pricing, and fast turnaround time.